Fulham DFC won a hard fought game against Westminster Casuals to kick-start their campaign with 3 points. Eyes were on Fulham to see how they would cope with a step up in opposition quality. While Westminster Casuals displayed some great range of passing, it was Fulham who scored first when Jason Mycroft scored after Jacob Willis chased down a long ball. It was the first of a goal filled match. No sooner than 5 minutes after taking the lead, keeper Sam Kemp gave away an unfortunate penalty leading to an equaliser. Things were all smiles afterwards when unlikely goalscorer Sam Arnold powered in a long range effort swerving away from the goalkeeper to give Fulham the lead for the second time in the match. Westminster Casuals were very lethal at set pieces, often flicking on the first ball allowing for mayhem inside the penalty area. Their tactic paid off when they headed in an equaliser from a corner set piece. Fulham kept fighting throughout and were eventually rewarded for their persistence through Philip Swift. An early goal of the season contender when he received the ball from the left wing and with his second touch hit a powerful effort that beat the keeper into the top left corner. Of course just as Fulham took the lead for the third time, Westminster Casuals equalised yet again with a through ball that meant the teams would go into half time with 3 goals each. The second half was a very tense affair with both teams having incredibly close chances. Westminster Casuals coming the closest following a corner where a goal bound shot was cleared off the line by Arnold. Just as the match was seemingly heading for a draw, Philip Swift displayed his vision and passing ability by executing a pin point long ball towards Willis. Willis, under pressure from defenders, rounded the goalkeeper and struck the ball to give Fulham the winning goal. 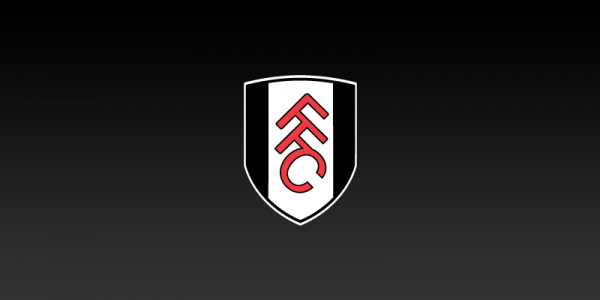 Fulham DFC pick up 3 points and will be looking optimistically towards the next match against West Fulham where they will hope to continue their good start.